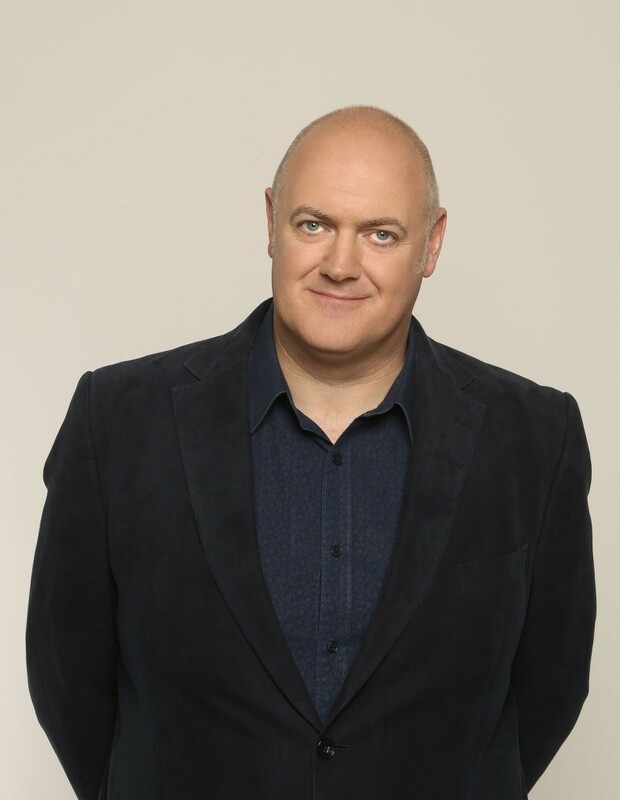 INTELLIGENT and charismatic comedian Dara O’Briain is set to have audiences rolling in the aisles with his new Crowd Tickler tour. The fast-talking and quick-thinking host of Mock the Week will appear at St David’s Hall for two hilarious nights on 24-25 October – and tickets go on sale this Monday (9 February) at 10am. This tour promises to be his most hotly anticipated one yet as it’s his first new shows in five years. But now the king of audience interaction is back on the road much to the delight of his fans. Since 1998, he’s sold out countless tours and released four bestselling live stand-up DVDs, as well as a sidesplitting book entitled Tickling the English. In addition to his masterful stand-up work, he’s one of the most recognisable faces on British TV as presenter of Mock the Week, Star Gazing Live and The Apprentice You’re Fired! Plus, he’s a regular guest on popular programmes including Have I Got News for You, QI, Never Mind the Buzzcocks and Live at the Apollo. Book your seats now to experience Ireland’s premier Crowd Tickler live at St David’s Hall! Tickets are on sale from 10am on Monday 9 February priced £23 (plus a £2.95 ticket service charge per transaction).